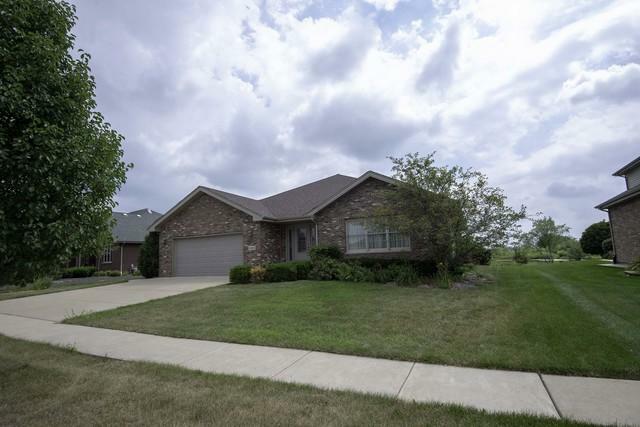 Beautiful 3 bedroom, 2.5 bath brick ranch in White Feather with sunroom overlooking pond. 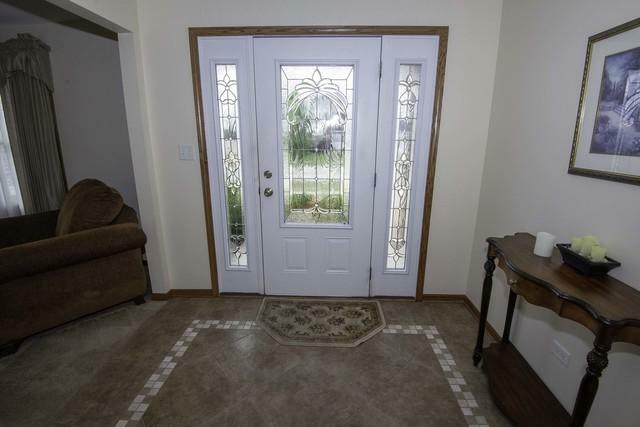 Large entry opens to formal living room to dining room. French doors lead to family room with gas fireplace and vaulted ceiling. Large 27x12 eat in kitchen features loads of cabinets, hardwood floor and breakfast bar. Kitchen opens to sun room with hardwood floor. Sunroom leads maintenance free deck and stamped patio a beautiful place to sit and relax. 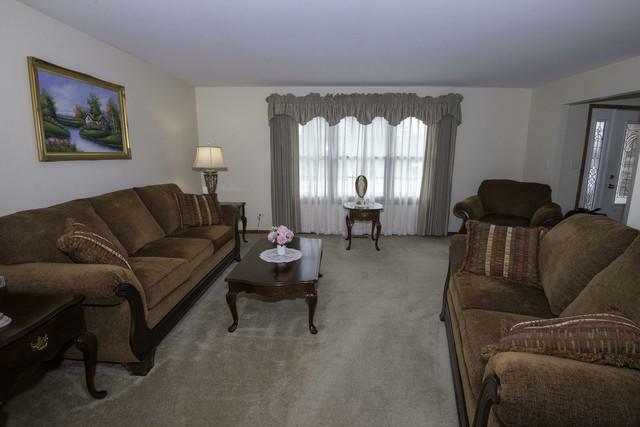 Large master suite with full bath including large soaker tub and separate shower. 2 additional bedrooms and full bath. 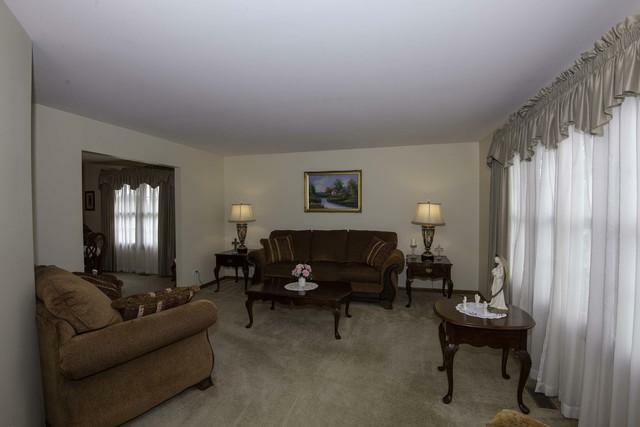 Full basement, ready to finish for your family needs.